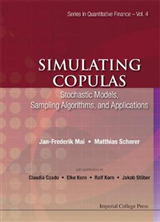 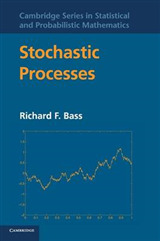 This is a concise and elementary introduction to stochastic control and mathematical modelling. 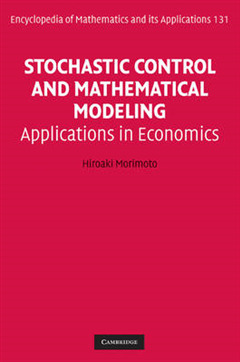 This book is designed for researchers in stochastic control theory studying its application in mathematical economics and those in economics who are interested in mathematical theory in control. 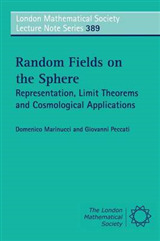 It is also a good guide for graduate students studying applied mathematics, mathematical economics, and non-linear PDE theory. 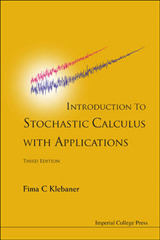 Contents include the basics of analysis and probability, the theory of stochastic differential equations, variational problems, problems in optimal consumption and in optimal stopping, optimal pollution control, and solving the Hamilton-Jacobi-Bellman HJB equation with boundary conditions. 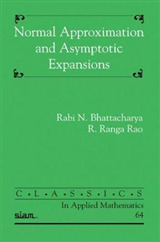 Major mathematical prerequisites are contained in the preliminary chapters or in the appendix so that readers can proceed without referring to other materials.